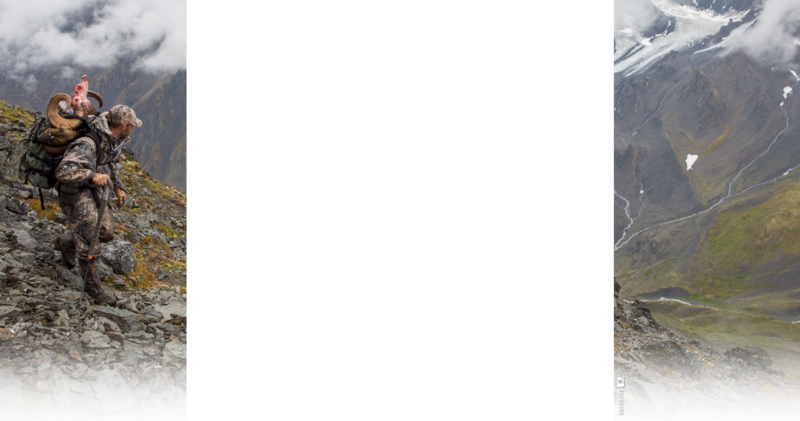 This entry was posted on February 9, 2019 by Marcus Springer. Enter the bowhunter who harvested this once in a generation buck, Justin Gordon of Kamas, Utah. His drive and passion for pursuing mature mule deer in the high country has been his focus for nearly two decades. 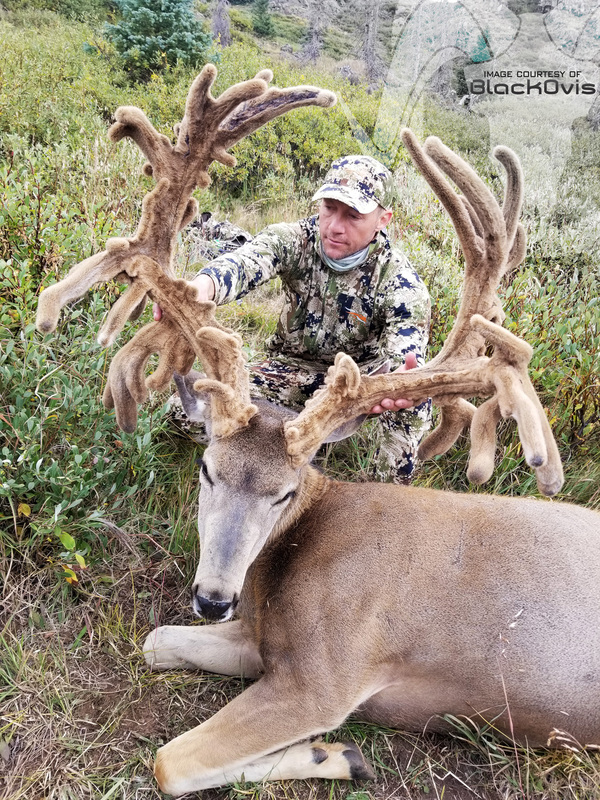 He's humbly gone about honing his craft and skill, all the while refining his equipment selection in order to spend time on public land, in true DIY (Do It Yourself) fashion pursuing his dream: to harvest a mature mule deer buck surpassing the magical 200" mark. Pending acceptance by the Pope & Young Club, this once in a generation specimen measures an incredible 348 5/8" gross score. 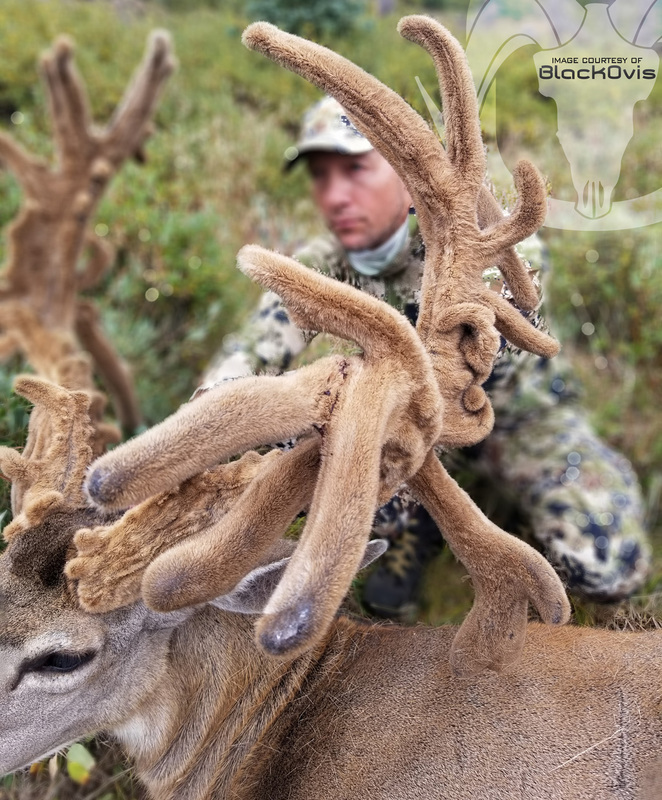 If confirmed by Pope & Young, this would place the Gordon Buck as the largest non-typical mule deer ever taken by a bowhunter and potentially the largest non-typical of any method of take recorded since 1926. 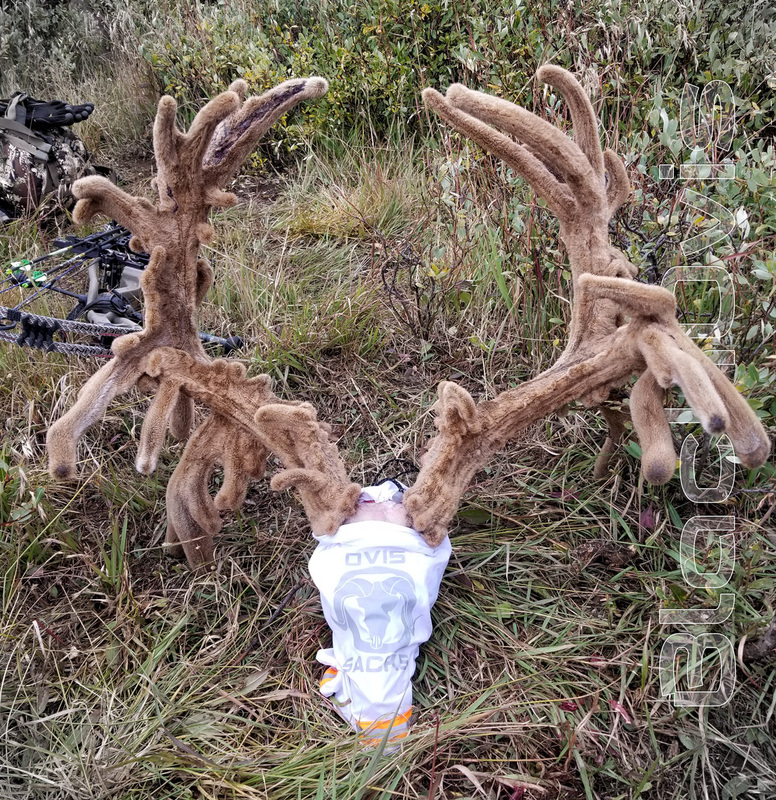 This pending score would land the Gordon Buck as potentially the third largest non-typical mule deer of all time and the largest recorded non-typical taken in the U.S. (the top two mule deer bucks are both from Canada and were taken in 1926 and 1897). So you think you can field judge a mule deer? How about judging a once in a generation, non-typical? Here's your once in a lifetime opportunity to score this buck and win the kit that Justin used to take the soon to be famed "Gordon Buck". 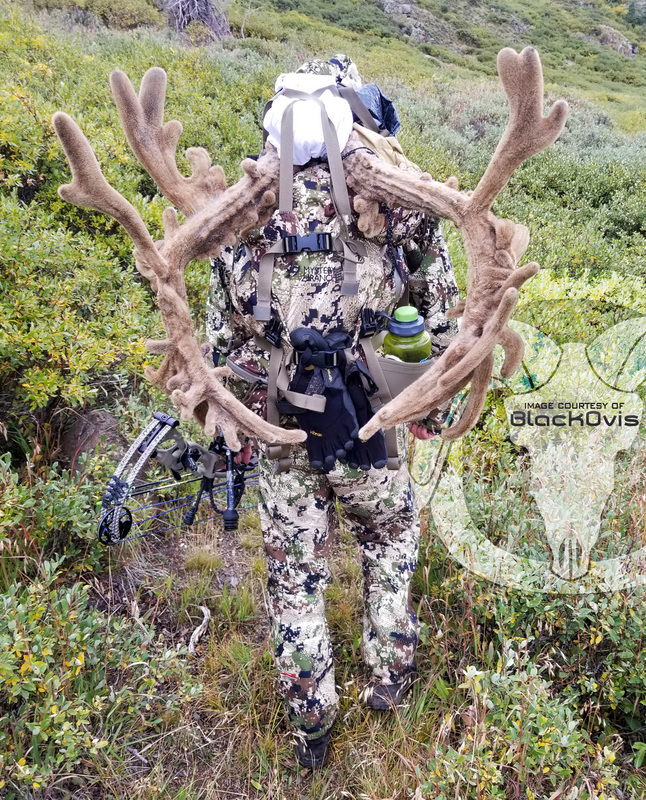 Guess the net score and total scorable points and be entered to win a BlackOvis.com prize package valued over $5,000 that includes the Sitka Gear clothing kit, Mystery Ranch Metcalf backpack and Crispi boots that were used in the harvest of the Gordon Buck. Additional package prizes include $2,000 BlackOvis.com store credit and $250 of Wilderness Athlete product. 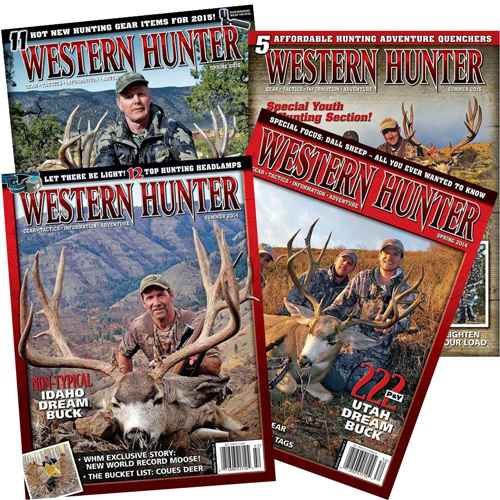 25 separate winners will receive subscriptions to Western Hunter Magazine. To enter, visit the SFW booth #1405 at the Western Hunting Expo to size up this once in a generation non-typical buck taken by bowhunter Justin Gordon. With a respected approach to western big game hunting that resonated with Justin, he selected to have his story told and exclusive images displayed in the pages of Western Hunter Magazine. The full printed story of the Gordon Buck can only be found in the upcoming May/June issue of Western Hunter Magazine. Get ready to enjoy this amazing story and more incredible images by subscribing to Western Hunter Magazine, delivered to your mailbox. 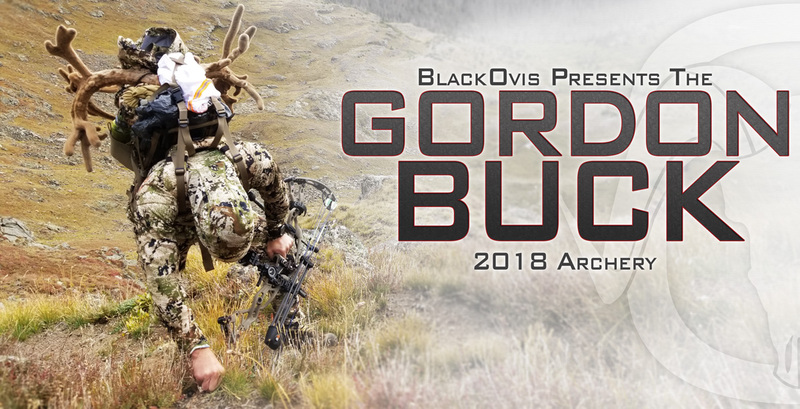 Arguably the Gordon Buck may soon be numbered in an elite circle as one of the top five most outstanding big game animals ever taken by a bowhunter. With BlackOvis as his source for the best hunting gear, we congratulate Justin Gordon on this once in a lifetime accomplishment. We're proud to call him a loyal customer and friend. To find out what gear he took on this successful early season hunt, visit his Gear List page on BlackOvis.com by clicking the link below. This entry was posted in on February 9, 2019 by Marcus Springer.